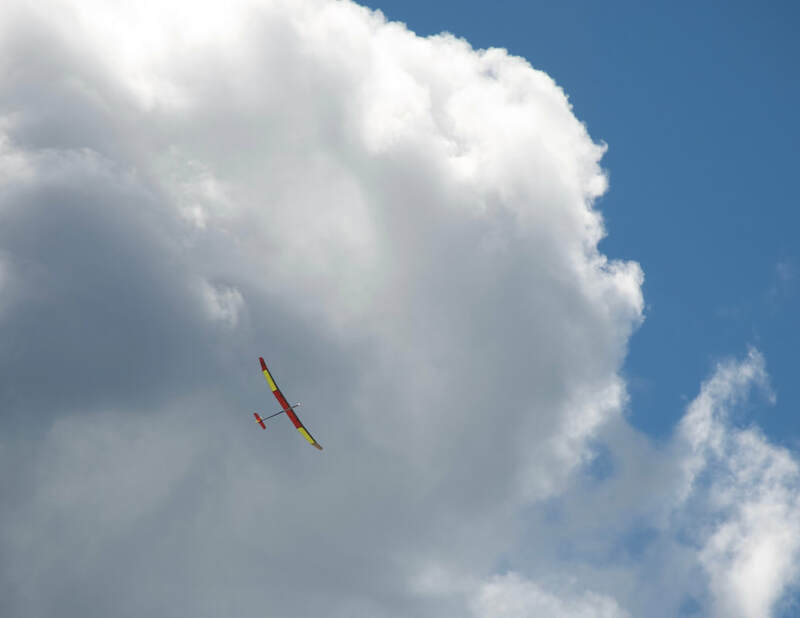 Pay an annual $40.00 membership ( this fee increases to $60.00 in 2015 ) fee that covers our flying field lease and upkeep, this web site, and other incidental costs. Adhere to flying field safety rules while using the flying field. Send an e-mail to us on the contact page and we will get back to you within the week and tell you when we will be out at the field and flying. You can also come to our monthly winter meetings. They are open to anyone and are a great place to ask questions. Getting your airplane into the sky and finding a thermal, on most days, is not difficult. To become an accomplished flier who can fly multiple function aircraft on a competitive level takes a lot of time and practice. Do not feel you must become competitive. Most of our members just enjoy flying with friends. In order to fly at the LIFT field you must have a current AMA membership. The following persons have an active AMA membership; although, they have not paid 2018 LIFT dues.